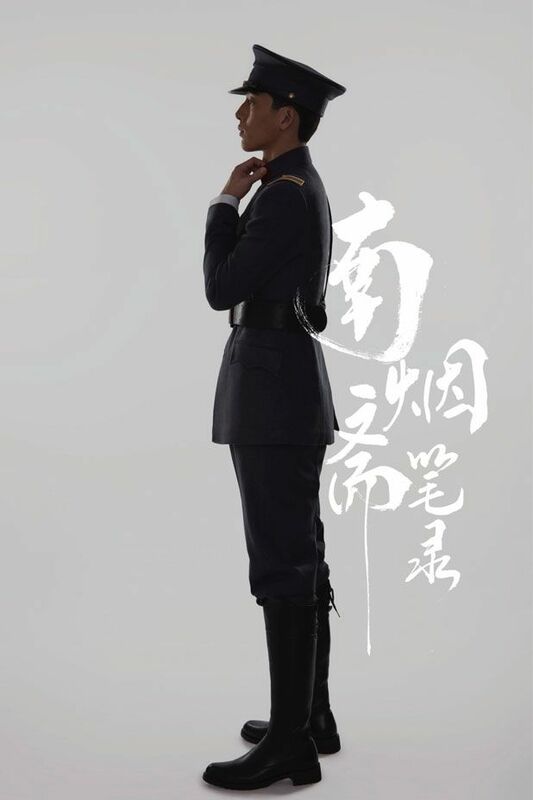 Boran Jing is dashing in uniforms! 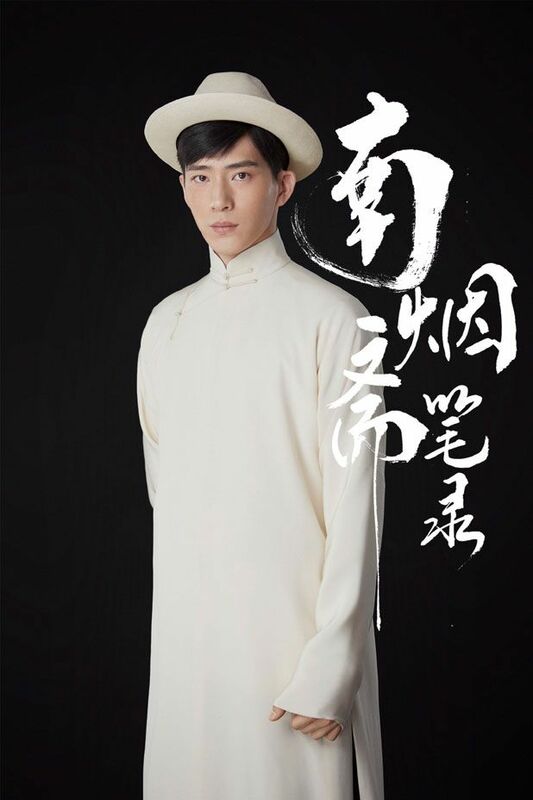 This entry was posted in Entertainment News and tagged Author: Ke Xiao Sha, Boran Jing, Cdrama, Crystal Liu Yi Fei, Manhua Adaptation, Records of the Southern Mist House (南烟斋笔录) by Kappy. Bookmark the permalink. While I think LYF is a decent and definitely improving actress with potential, overall lol I think her acting default is her signature “aloof gaze”. Excited nonetheless. Haven’t really checked out the original material, but did glance through the beginning bit of the manhwa (translated) and it looks pretty d*** good so definitely some level of anticipation here. 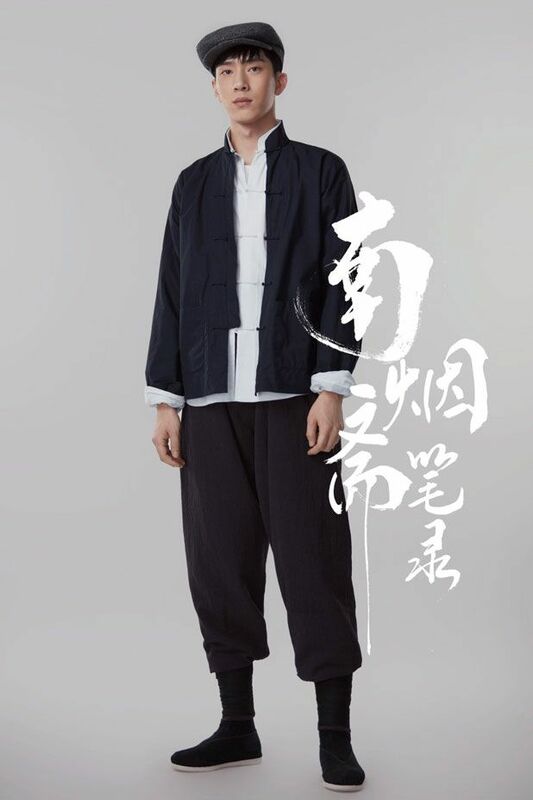 Also excited cuz while I love Jing Boran, I think I’ve literally either never watched his dramas or none of them made an impression on me (and I know his most popular one w/ZS I’ve never seen ~ did watch O2O the movie and enjoyed it, but I think it was just cuz overall I quite liked the movie). 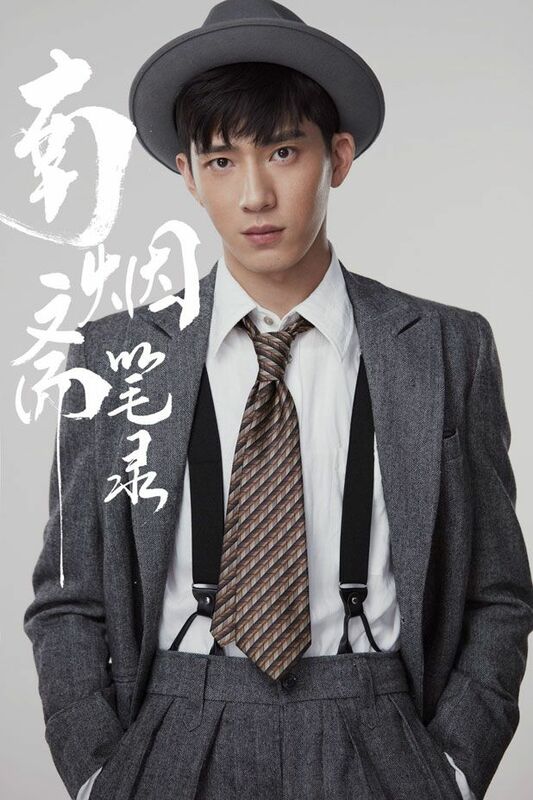 ACTUALLY now that I think about it, I can’t really justify me liking Jing Boran as an actor at all except for admitting to the bias that Divas Hit the Road (season 2 and 3) gave me. 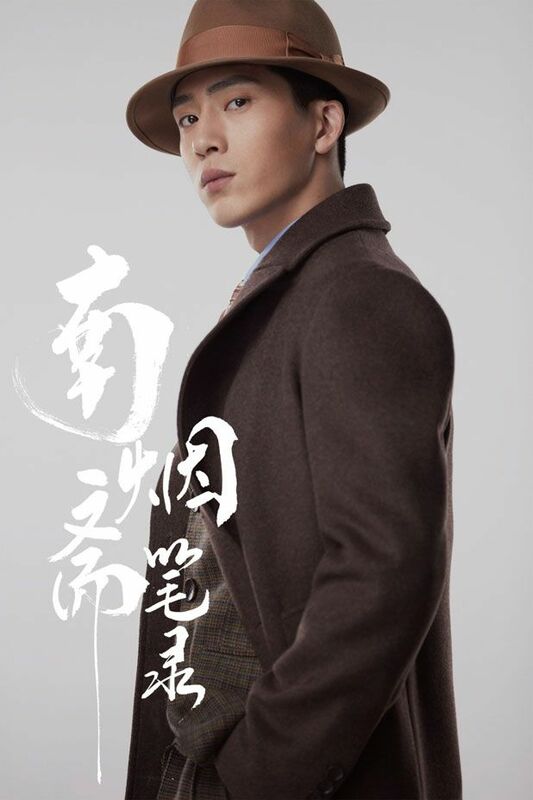 I tot I saw Mark Zhao’s 夜华 when I saw the photo hahaha!!! LYF goddess looking pretty as always!!!!! Excited for her drama return!!! Can’t wait! Thanks so much for including a link to the manhua, I’m enjoying it. I’ve put this on my watch list. Wasn’t there rumors saying LYF was unhappy because it’s a web drama? 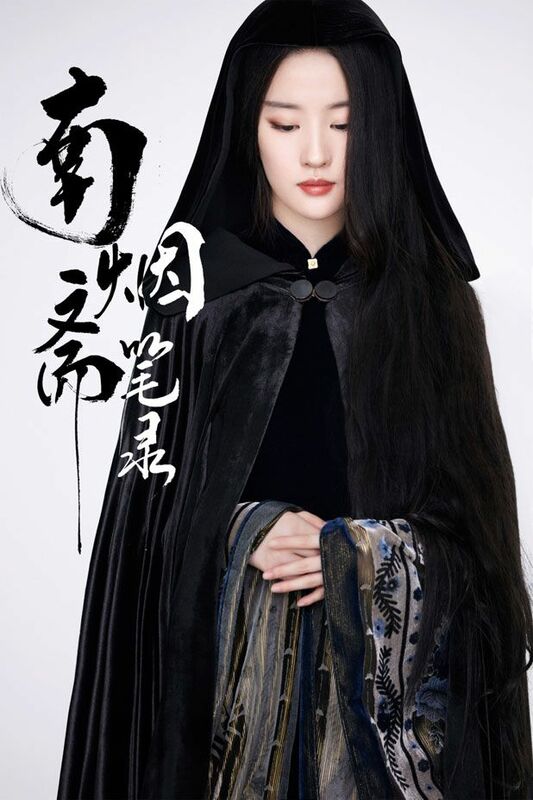 I saw rumours about her 耍大牌 during the filming, which spreaded due to a completely ridiculous post. Her assistant even came out to clarify for her. And tbh I kinda doubt LYF would be unhappy because it’s merely a web drama. I bet some people were just jealous of her because she is one of the smartest actors, she wouldn’t sign up for something not knowing what that thing is. If it turned out to be a trick, she would voice it out openly not throw around tantrum because of her skill to communicate effectively. One can tell during her interviews the way she speaks and describe things. Why I’m so sure is because I don’t love her to death or anything, but she had very good personality since young age of 14 or 16. 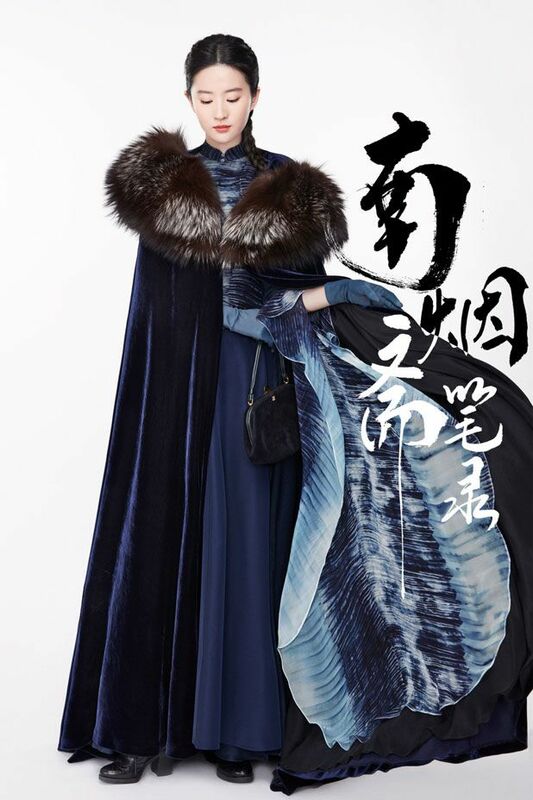 She was not awkward and got along with well known stars like Chen Bolin and Jimmy Lin when she was only a newbie. She’d never had problem with others. It’s not hard to imagine her being a diva, she could be one inside and just show us the nice things on the outside, but we don’t know that and can’t prove it. For sure, she was taught well and was really professional since young and only got wiser and wiser with age, so the rumor is obviously false. Why would anybody come back to dramaland if they don’t like the project enough to do it? 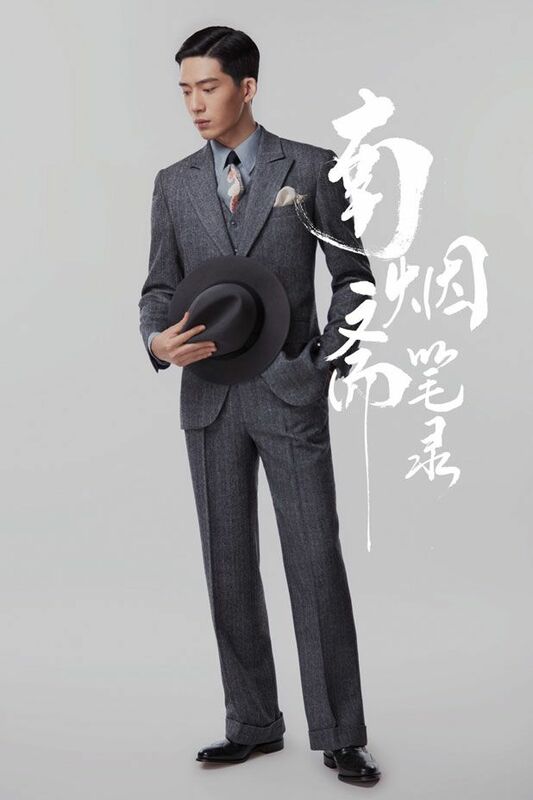 Even Zhou Xun signed up for small production like Red Sorghum because she likes it. She was taught very well. She said in early interviews that her mother put her through this and that. It paid off since she made it big after ROCH. My thoughts exactly! I saw some of her interviews and you can tell she has really high EQ. She has been maintaining her privacy for years and there’s hardly negative comments about her attitude towards acting or filming, except from those haters, so those rumours about her attitude seems quite ridiculous. Nah. She was unhappy because the script used on set was different from the one she was given. Her scenes were cut to give more screentime to the 2nd female lead (unknown who it is yet). I think she ended up bringing her own screenwriter, which was how the rumor of her “putting on airs” came about . I’m happy she spoke up tbh. Really sick of those supporting characters with sponsor / influential background snatching screentime from leads. Many Chinese dramas have this problem right now. 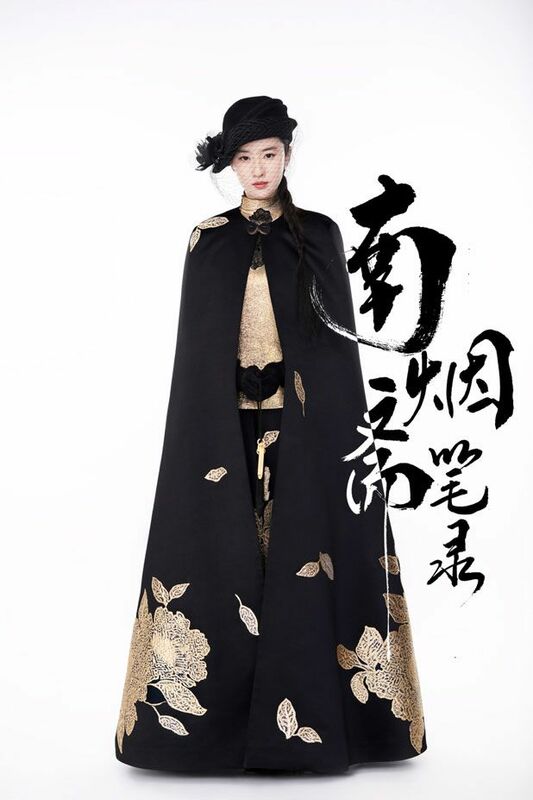 Princess Agents was partly ruined because of this. Oh dang. If a rock can finally be moving, then it must be an earthquake causing it. The directors must be so horrible. I agree. And, that is definitely so NOT putting on air. It is smart to bring your own screenwriter. If it’s me, so what if I am putting on air? If I can only either get insult after the drama aired with people saying that I am such a disappointment, I would rather put on my air (or however you want to call it) because what I am doing is trying to save the damn show as much as I can even if I failed at least I’ve tried. What I’ve seen happen to actors after starring in bad shows is that people bad mouth them when it is not their fault and the script made them they way they were. 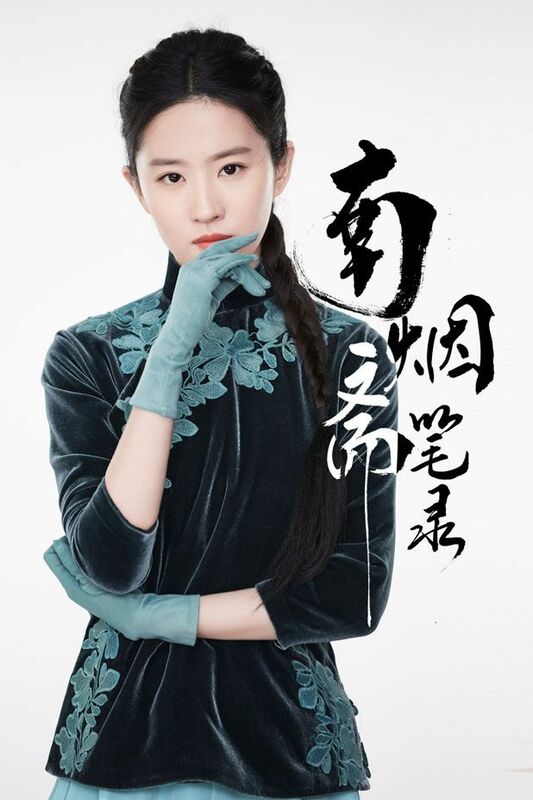 So we should encourage all actors to voice out about useless characters taking away screentime because Princess Agents was the best example of how those stupid supporting characters ruined everything (I wouldn’t say partly… I swear in every few episodes at least 1 none sensical character just have to show up and sway the plot into something totally different. NVM don’t get me started about PA, that was one real big mess there). Really, I even recommend some actors to get kick out of filming if their roles are going to be stupid and useless, we need good dramas to watch! If a supporting roles is stupid and non-important, it won’t be moving anybody forward with their career anyway, they’re just going to get yell at for ruining shows. It’s just so sickening and tiring, it’s been how many years that we’ve been watching terrible shows? 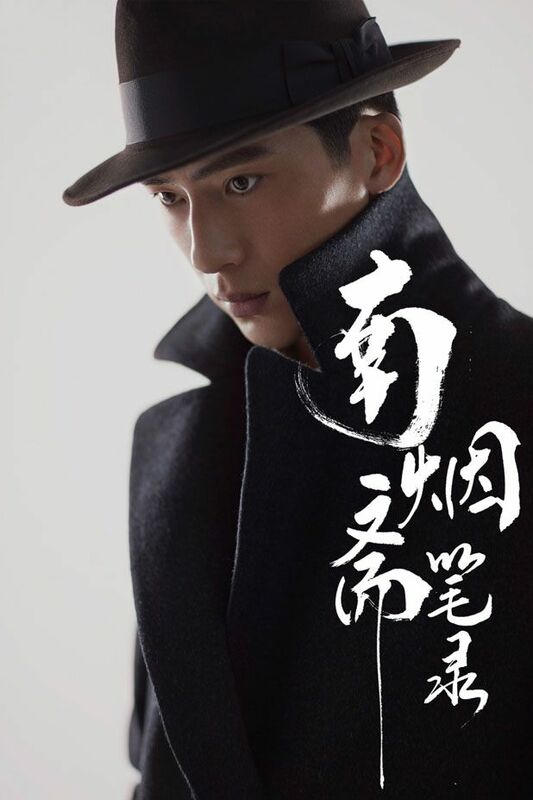 Liu Shi Shi ‘s Lost Love in Time got really really dumb in the middle to the end as well. All because of dumb scripting. Even actors know how to care about storyline, screen time, and script. What makes director a director if they don’t understand that simple thing? Oh wow, I didn’t know it was because of this. If it’s me I would be pissed too. Her first return to dramaland, and the team is ruining it by doing such sneaky moves. Giving a different script is ridiculous! I am glad LYF is standing her ground and bringing her own screenwriter! 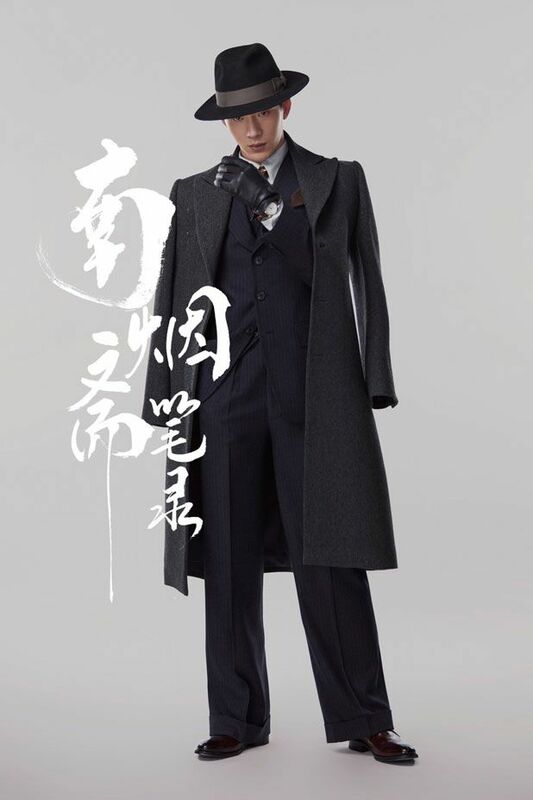 Now I am curious who the 2nd female lead is ha! And agree about PA, I am so disappointed to even talk about it. Ruined a completely great cast. 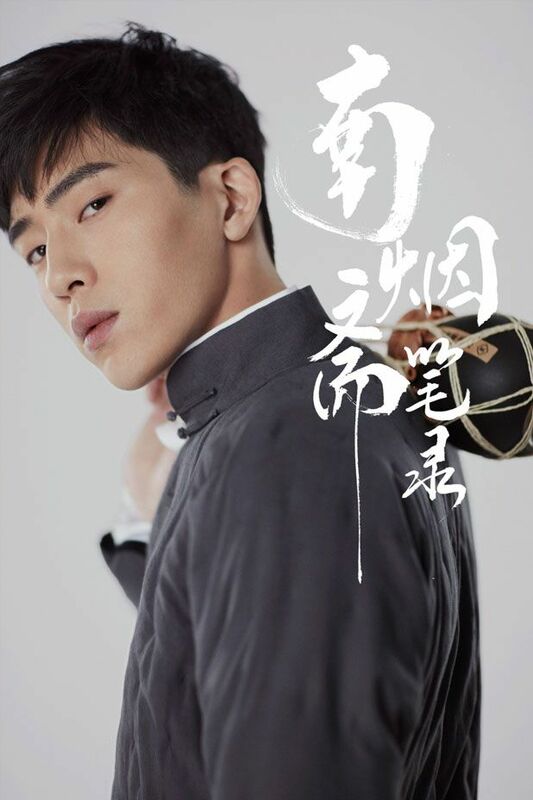 Cdramas nowadays all fail at poorly return scripts, there are so many pretty/handsome great actors/actresses out there, but yet the scripts are all messed up. Sigh…rumour about 2nd lead female was actually about another movie role that she was up for and was snatched by a younger actress who us dating her foster father. She spoke up because the rumours started and that girl said something (can’t remember what) but it was along the lines of the more fitting person got the job. Shence it angered LYF. The issue with the drama came not long after. There were rumours she was unprofessional onset and caused everyone’s unhappiness. They said she put on airs, cane late and refused to partake in some scenes. Her agency and the drama PR refuted these claims. The new scriptwriter was due to one of the script writers had an issue with the other and the production so left, the production was in a bind so LYF brought on someone she knew to help. The new script writter was a friend of hers, it wasn’t anything about her scenes being cut. Just so everyone knows, her character is a sidelined character, someone who is central to the plot but not the main of each story. So there will be a lot of times when the story focuses on other characters while she watches in the background. LYF herself had said that was what attracted her to the character. Isn’t her character like a dream weaver? It’s like she creates dream for them or something like that? She’s in the main story that contains sub stories. Each couple are the mains in those sub stories, but they all are in the main story which LYF’s character is in so they are like supports. I also think like LYF that this character is interesting and it’s a main lead role. If they make her character just watch those couples and didn’t have anything going on, then it’s just a waste. Ah, don’t you wish capes were still in for everyday wear? YES. YES. YES!! Me want one! Why does she always look so bored? And plain? And can’t be bothered? So excited! Finally LYF returns to dramaland. 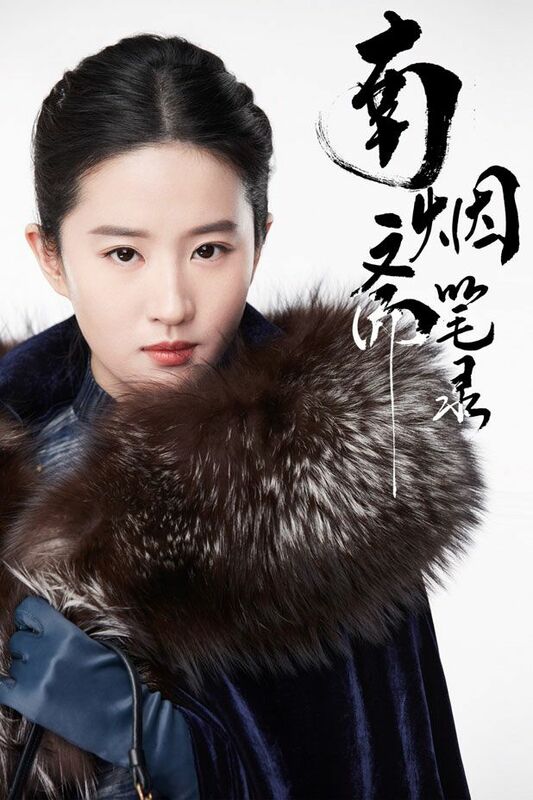 Liu Yi Fei could have easily been today’s Yang Mi or Zhao Li Ying had she not done movies. Young cdrama fans don’t even understand how much hype that surrounded LYF back in the 2000’s. 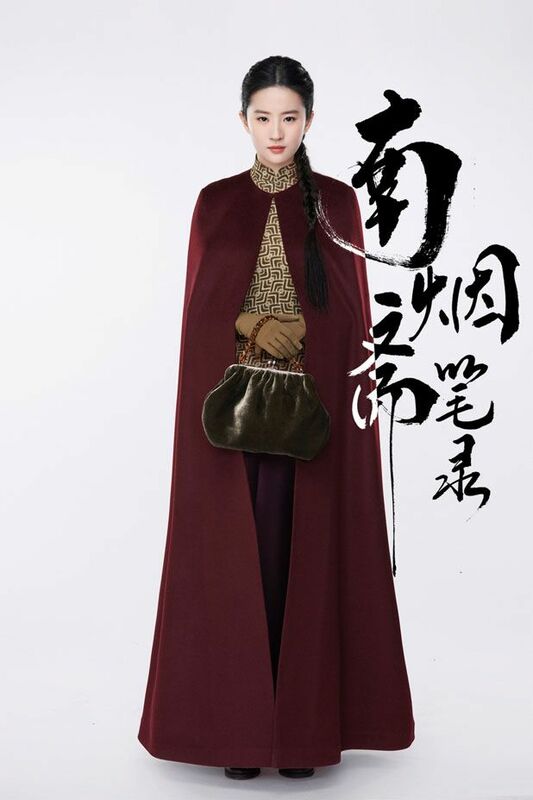 Chinese Paladin and Return of Condor Heroes made her literally the upcoming Queen of the cdrama land at age 17. 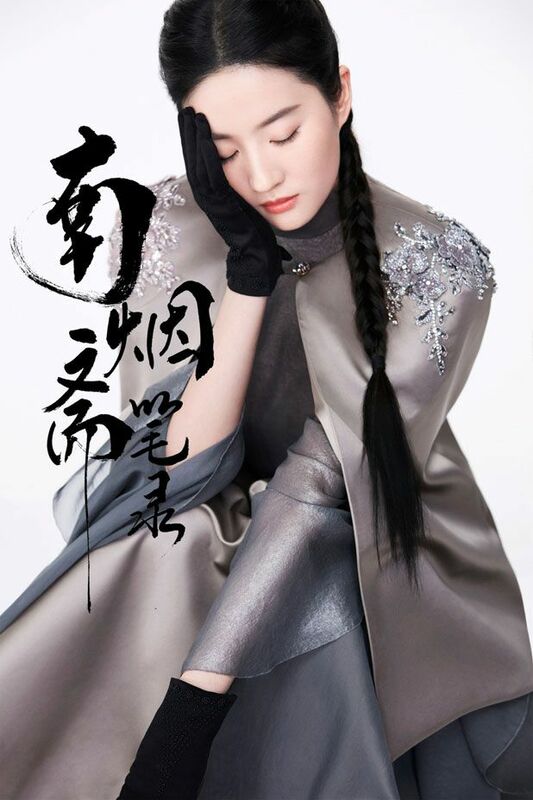 She was named China’s legendary 4 great actresses at that young age. I am so excited to see her return, but I’m also sad. She could have been the biggest star ever but chose to do movies instead. lol, very true! But maybe because there was also no good drama opening up too. TBH after 2010 I did not find a single good drama. We ended up liking and finding many good actors but thier dramas are not always great. We also got LSS in drama land, it kinds of replaced LYF in a way. LYF is still really popular though. 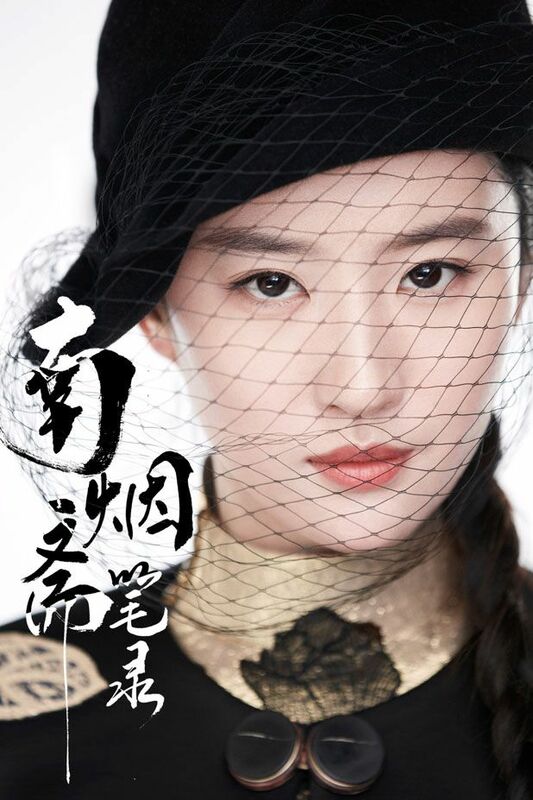 She’s still one of the top Chinese actresses right now same for Yang Mi and Zhao Li Ying. But I agree with you that she could be the bomb if she didn’t go for movieland for so long. She’s still the Goddess of China ever since of ROCH. I think ROCH did put alot of pressure on her since she was around 17 or 18 when they film that drama. I remember I saw some old behind the scene pictures and it showed 2004 on them, so she was really young at that time. After that, she quitted drama. I would really love to see her do some elegant kung fu again. After her great fighting skills in ROCH, I’ve seen many actresses did that too,but they didn’t pull it off as elegant and gracefully as her. Isn’t being a movie star the big dream of most idols?